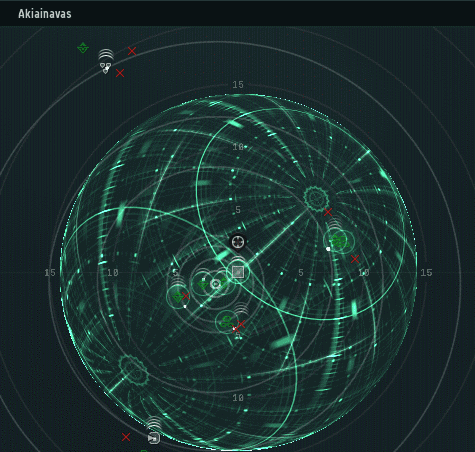 Certain systems in highsec are designated as "rookie systems", which have special rules that CCP put in place to protect new players. Some are "starter systems", where new players spawn in when their characters are created. Others, despite having lower security status, are classified as "career agent systems". Akiainavas is one of them. There are good reasons to believe that some older, crustier bot-aspirants deliberately do their mining in the rookie systems. The Agents of the New Order are constantly watching, monitoring, scanning. Agent Ernst Steinitz went on patrol in the Akiainavas system. What he found was disturbing, to say the least. Ernst learned that illegal miners were using blingy drones in the system--despite those drones being forbidden by the Code! 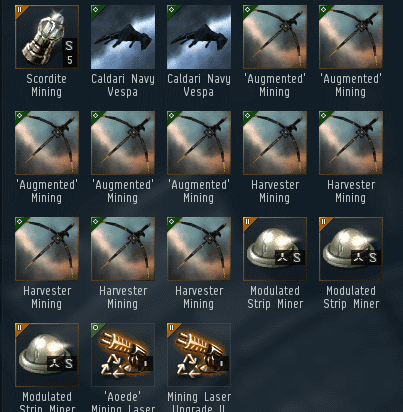 Our Agent conducted a sweep of the system, confiscating an estimated 2.7 billion isk worth of contraband. He also made sure to kill the miners involved, including one Mick O'niel. 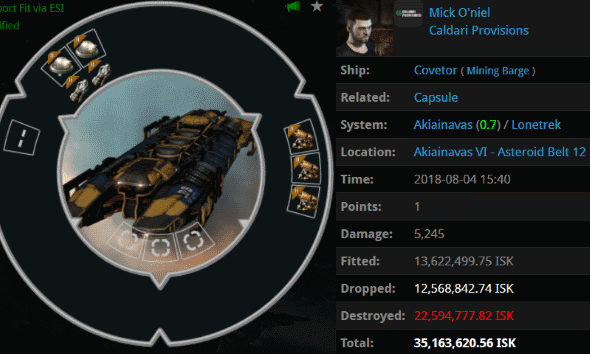 Mick has been playing EVE for over four years. Somehow he hadn't learned to fit his ships properly or obey the Code. 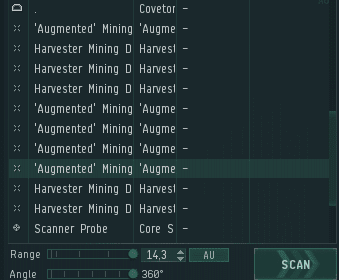 After all these years, Mick was mining in highsec and doing a really bad job of it. Mick pouted. He felt he was contributing something to the game. Maybe, but only because he'd been ganked and his drones had been recovered by a real player. The miner refused to purchase a permit--for now. He did learn one thing, though: It wasn't safe to mine in Akiainavas. Ernst Steinitz > Mick O'niel o7. Are you up for some Elite PvP? Just a few days later, Agent Ernst came across Mick in the Isanamo system. Ernst Steinitz > Why are you no longer mining in Akiainavas? Was the insurance money not sufficient to purchase a new Covetor? Ernst Steinitz > Please calm down miner. Our Agent was eager to catch up with the miner, but Mick wasn't feeling as nostalgic. Ernst Steinitz > I got everything from your ship on Saturday. Ernst Steinitz > You were stealing the ore of new players by hiding in a rookie system in addition to using illegal Mining modules and not having a valid Mining Permit. It seems that Mick had been spending his time wallowing in anti-Code propaganda, rather than trying to engage in self-improvement. 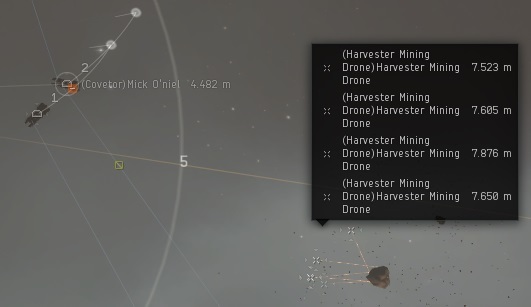 Mick's career in EVE was going nowhere, and he knew it. What he needed was an Agent who could act as a life coach. Could Ernst save Mick from a life of misery and irrelevance? Why do people Mick even play a 'PvP sandbox mmorpg'? Nothing he was doing in highsec fit that description. His kind don't belong. Criticism for our noble principles is something I'm willing to tolerate. wtf, how come he can't run missions??? Thanks for this story, Jamey. Just goes to prove that you and your CHODE. slaves are still irrelevant to the vast majority of EO players.